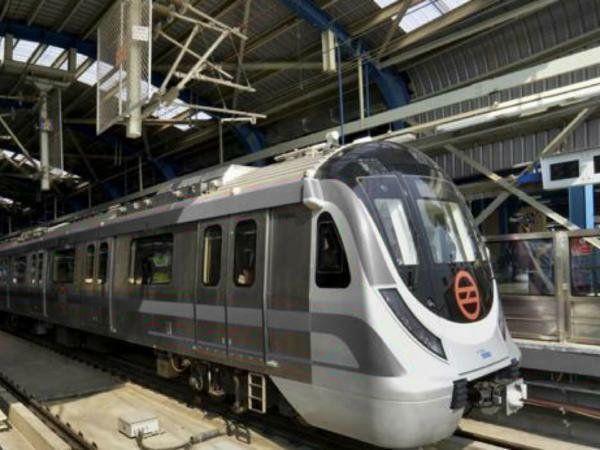 New Delhi, Metro Rail News: Taking another step to cover more areas under its ever-growing network, Tthe Delhi Metro Rail Corporation on January 24, 2019, started work on its last leg between Najafgarh and Dhansa Stand on the Dwarka – Najafgarh – Dhansa Stand corridor. Once this section of the Grey Line is made operational, Dwarka, Najafgarh and other nearby rural areas in western Delhi will be more accessible for commuters. Currently, travelling to these areas take time as they are not that well connected with public transport.